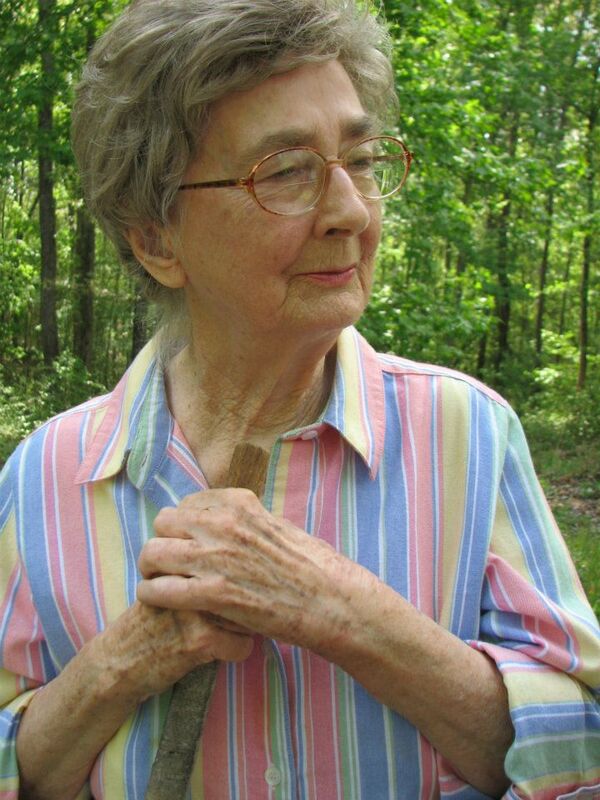 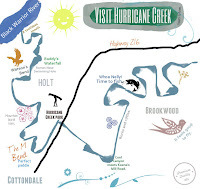 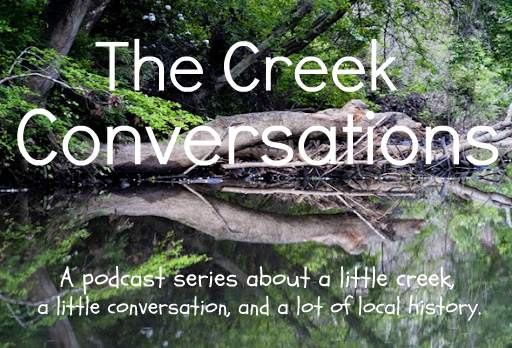 The Creek Conversations is an oral history podcast series created by the Friends of Hurricane Creek to share local creek lores, legends, memories, and history with interested adults, educators, folklorists, and children. 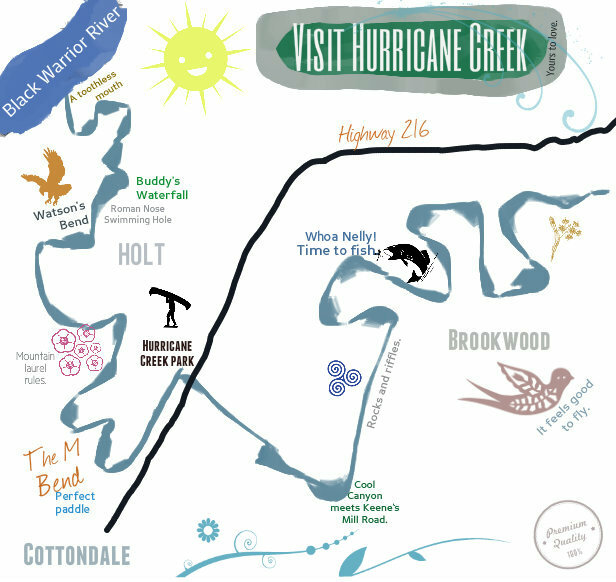 We believe that there is so much to learn and appreciate in those hearts of those who have lived and loved this land before us. 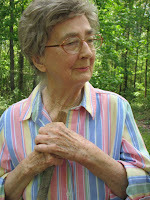 by Tiffany Stanton, March 2012. 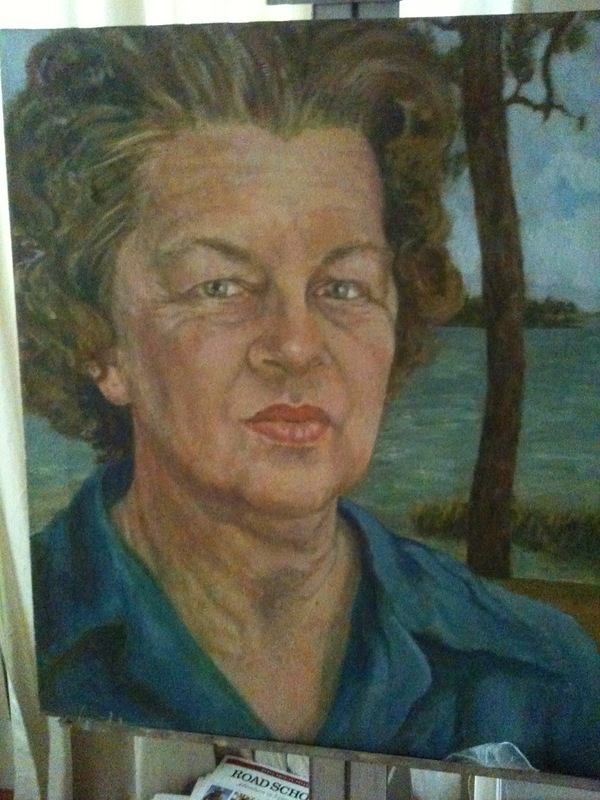 The painting is a portrait of Helen Blackshear created by her daughter, Sue. 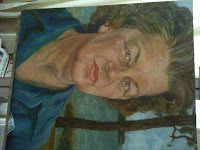 It currently hangs in Sue's home along Bee Branch.